The age of the glorious bowling club is nigh, with renovations, refurbs and revamps happening to greens, powder rooms and bistros Sydneywide of late. Following the opening of the Norths Bowlo by the ex-Grounds of Alexandria team as The Greens, there's another long-loved watering hole with a brand new pennants (look it up). One of Bondi's oldest watering holes, the Bondi Bowling Club has reopened after a furious refurbishment; with a focus on craft beer, live music and local produce-lovin' bistro in store. The Bondi Bowling Club has been a central Carlton Draught-lovin' hub for over 80 years. Established in 1933 with three thousand pounds borrowed through Waverley Council from the Unemployed Relief Fund (! ), the bowling club has been a solid part of Bondi life — until an unlikely thorn wedged itself right in the club's side. The bowlo reportedly started to suffer after the small bar wave hit Sydney; one of the few groups of Sydneysiders who stood to benefit nothing from the teeny, independent tipple joints we love so dearly. Operator of Panama House and The Corner House, Anthony Kaplan, stepped in to save the ailing club. "There are currently 38 members; in the past 10 years that number was as high as 1000," Kaplan told Good Food. 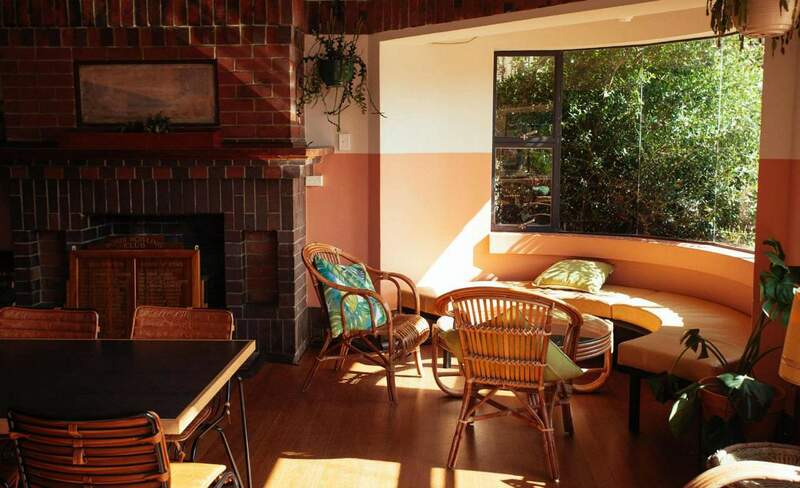 "Our idea is to bring a small-bar mentality to a bigger space. There'll be cocktails, craft beer and live music." The club is spread over four main areas: the pool table-clad, communal clubhouse; the buzzing main bar, a cane couches-flanked Caribbean rum bar called Havana Lounge and the sprawling, sunny patio for long summer afternoon bevs on the picnic tables. Kaplan has chosen a selection of more than 20 craft beers and cider on the menu, handpicked wines and created a full cocktail list. And like any good bowlo, the club has a newly revamped bistro; with your classic steaks and fancy fish of the day to boot. 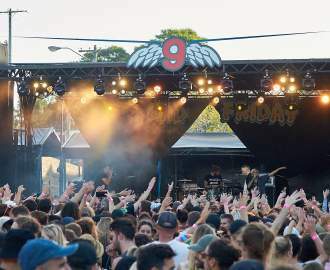 With the live music function of the club stemming from a high-production, 400-capacity band area, staunchly loyal locals could be worried about having to shake a fist at a whole bunch of Beach Road-migrating youths. But Kaplan has a plan to keep everyone happy. "This way they can keep a bowling green for members and we can use the other green to bring in new people with barefoot bowls," he says. Tournaments will remain, as will the clubhouse's achievement boards, pool tables and fireplaces — and the 15 metre main bartop, the main artery of Bondi Bowlo.